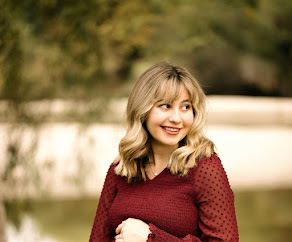 Writing Belle: Rachael Wade: Interview plus Autographed Goodies and Book Set! 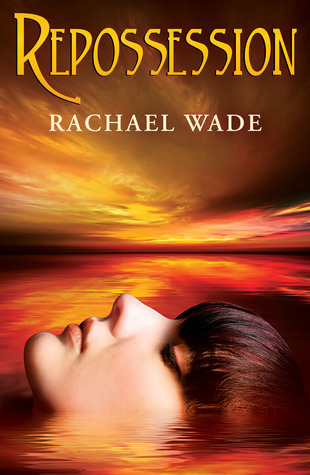 Rachael Wade: Interview plus Autographed Goodies and Book Set! Welcome to the world of a #1 Amazon bestselling author. And, I might add, a New Adult author. Rachael Wade is not only a great writer, but a passionate humanitarian. Today she's going to give us a sneak peek at her current New Adult novels, and her upcoming romance novels that are sure to have you (and me!) wanting more! 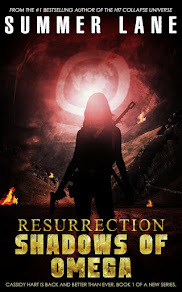 * There are TEN autographed bookmarks, a complete e-book set of The Resistance Trilogy and a single e-copy of Preservation up for grabs at the bottom of this interview! The ultimate question: why did you start writing? Tell us a little about The Resistance Trilogy. 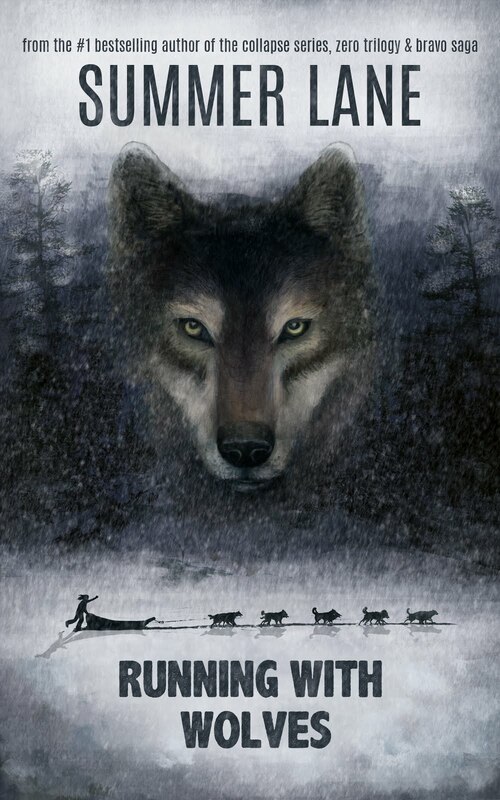 The Resistance Trilogy is considered a New Adult/Mature YA paranormal romance series. 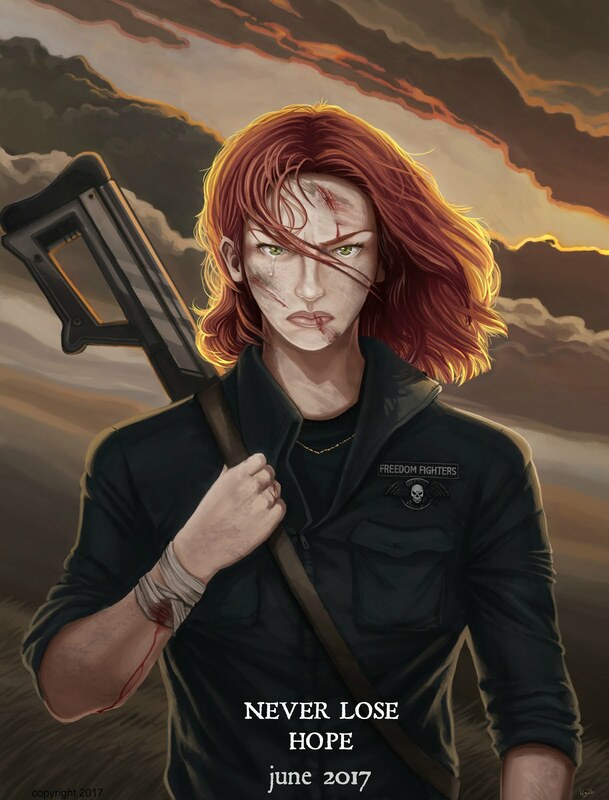 At its heart, it is a story about love, closure, and acceptance, and a young girl’s quest to help a movement known as the Resistance find freedom. 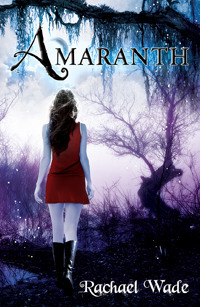 It is a high-fantasy series with witches, magic, and vampires. Your upcoming books are The Tragedy of Knowledge, Love and Relativity, and Repossession. Can you give us a sneak peek of what’s in store? Sure. The Tragedy of Knowledge is the third book of The Resistance Trilogy, and it answers a lot of questions from the first two books and introduces some new characters as well. It focuses a lot on the witches and their tension with the frozen souls (the vampires), with more magic and action. Love and Relativity is my second New Adult/Adult Contemporary Romance novel, due out on 12/12/12, and it’s about two friendly enemies who share one tragic memory. They can never quite seem to make a relationship work, and even when they try, their differences get in the way. It’s all about forgiveness, closure, and being true to yourself. Repossession will be the first book in my new post-apocalyptic sci-fi series, The Keepers Trilogy. It involves aliens—yes, aliens—a lot of action, some steamy romance, and explores why humans have an innate desire to find purpose in life, and why they want to feel like they need to contribute or leave a legacy. One of my favorite quotes captures the trilogy’s theme: “There are no passengers on Spaceship Earth. We are all crew.” --Marshall McLuhan. I noticed that the cover models for Love and Relativity are Pepe Toth and Tszella Tziotziosz. That must be pretty awesome. Yeah, I’m thrilled to have their image for this cover. :) I looked at so many couples when browsing for a cover couple, and no matter how many I tried to picture as Jackson and Emma, none compared to Pepe and Stzella. They just have great chemistry, and it shows. I had the opportunity to meet them at one of Jennifer L. Armentrout’s signings this summer, and they are just as beautiful (and sweet!) in person as they are on their covers. You’re involved in a lot of humanitarian work. Can you tell us more about that and the Lights ON project? I was inspired to create Lights ON because of my favorite musician, Brandi Carlile, and her Looking Out Foundation, and the way she uses her public image to give back in such a personal way. She doesn’t just have her PR people running around doing all of this for her. She’s directly involved, very vocal about each cause, and really sees her role as a public figure an honor. I really admire and respect that and hope to turn Lights ON into a full-blown foundation someday. I believe it’s our responsibility and a privilege to take care of our planet and to be a blessing to everyone we meet. Lights ON is dedicated to doing that and hopefully inspiring others to want to do the same. I feel that life is a gift and everyone has a role to play. 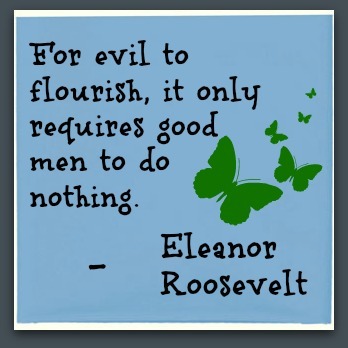 Eleanor Roosevelt said it best: "For evil to flourish, it only requires good men to do nothing." Ignorance really is our enemy when it comes to improving the world we live in. What’s your favorite writing snack? Hhhhmm, anything chocolate! I’m definitely a chocoholic. Thanks so much for stopping by, Rachael! Thanks for having me, Summer. I greatly appreciate your time! To visit Lights ON Outreach, just click HERE! It's my absolute pleasure, Rachael! :) I'm so glad we could connect! Thank you for this chance!!! Get fictional - it's fun! Thanks for stopping by, and I hope to see you again soon! I'm Summer Lane, owner of Writing Belle Magazine, Writing Belle Publishing and author of 25 bestselling books, including the hit Collapse Series. I'm also a wife, mama to a sweet little girl, dog mom to German Shepherds, and country soul (peep my Ariat boots for maximum effect). 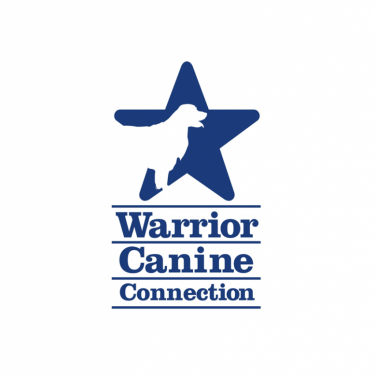 Founded in 2012, this website has grown a lot! I feature new interviews or spotlights with different authors every week, as well as the latest up and coming books in both the traditional and independent publishing world. Feel free to explore the art of storytelling with me! The Pathway To Writing Success! Join the Fight with Cassidy! 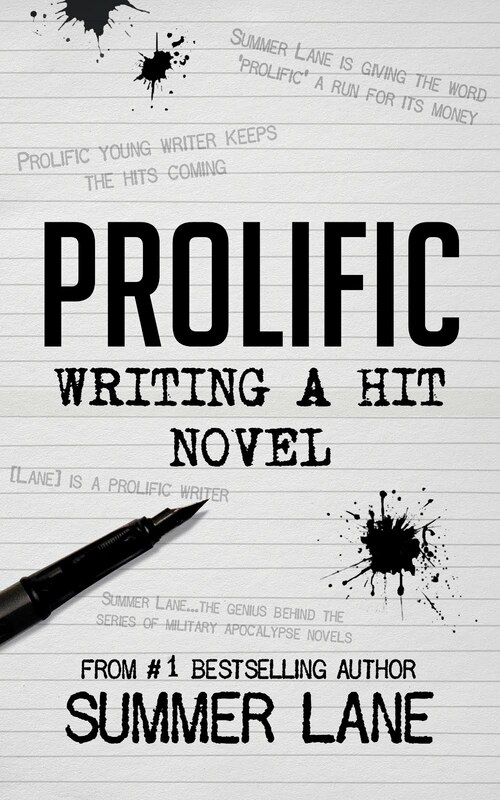 AWARD-WINNING AUTHOR CHRISTIE STRATOS: "How I Learned as a NaNoWriMo YouTube Guide"
Why are Dystopian and Post-Apocalyptic Stories So Popular?